We just found out that Dr. Venincasa has been named one of 2019’s America’s Best Dentists. Humbly, this is the third year in a row in which Dr. V has won this award; only 26 Dallas area dentists and dental specialists have had this same honor since 2018, as of this posting. Dentists selected for this honor have four years of full-time experience, have a commitment to continuing their education beyond that required by the state, have an ownership in their practice, have the use of magnification during their dental procedures, have the trust of other health professionals for their dental care, and are highly reviewed online. 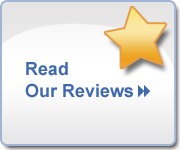 We thank our wonderful patients, who take the time away from the office to provide online reviews of our practice to assist others in finding a dentist. 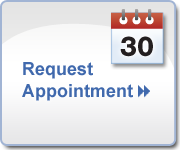 We have hundreds of patients who have entrusted us with their care for over 15 to 20 years. We invite you to experience what you may be missing. We invite you to call us at (972) 250-2580. If you want to find out more about us, please follow this link.